Some stereotypes are true whether we like it or not. The British love to queue, talk about the weather and we British love our teas. When travelling abroad, tea is the one thing I seriously really miss. Yes it might be sad, but nothing beats a nice cup of tea to help me relax. My favourite is Earl Grey and controversially, I prefer mine with milk. Recently I have been enjoying experimenting with mixing loose teas. 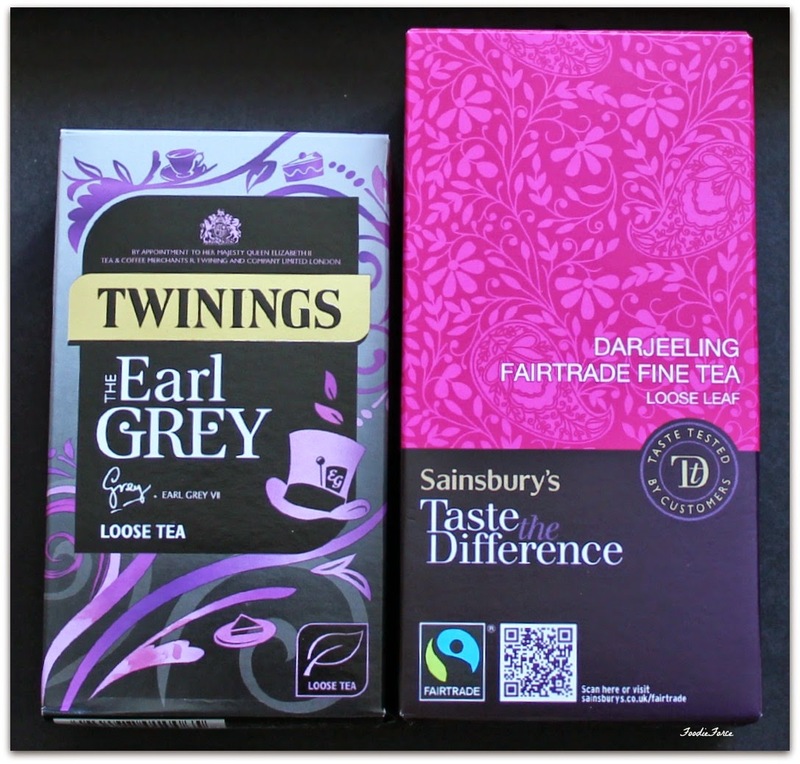 Try Twinings Earl Grey and Sainsbury's Taste the Difference Darjeeling to create the perfect refreshing blend. I've been using this little man to brew my loose tea. Best of all he doesn't give back chat. He is great for at work; if you can get over the fact that he looks up at you smiling after having a little accident. 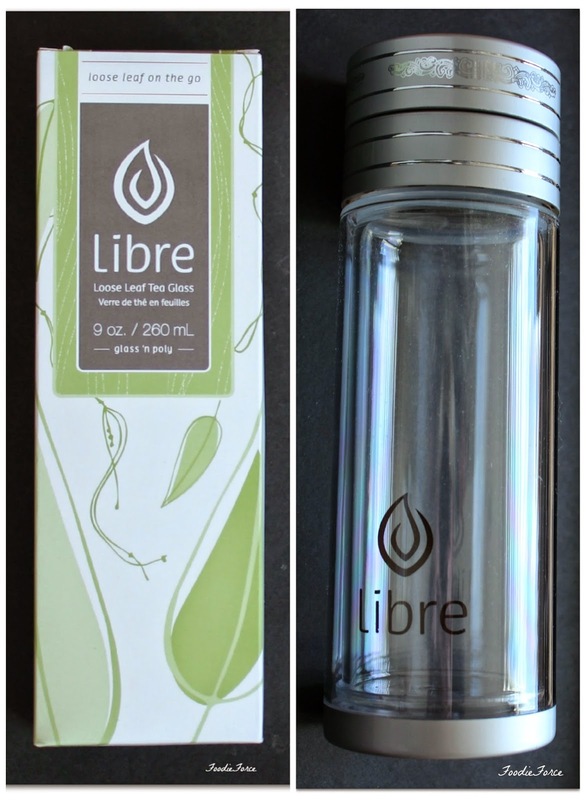 The only problem with loose tea is that it's not that portable, that was until I found the Libre travel tea glass infuser (£20). The Libre keeps my tea nice and hot whilst on the go and best of all magically, the outside doesn't get too hot to handle. You have two choices when making your tea: you can place the loose leaf at the top on the filter or add it to the water and drink through the filter. If adding your tea to the filter at the top, you have to turn the glass infuser upside down so that the tea can steeper. There are times when I have problems sleeping. So at night time I have reduced my caffeine drinking altogether and have opted for herbal teas instead. For years I have used Pukka Aloe Vera juice, so when I was looking for a herbal tea to drink at night I thought I would give their teas a go. For those of you with intolerances they are dairy, wheat and nut free. 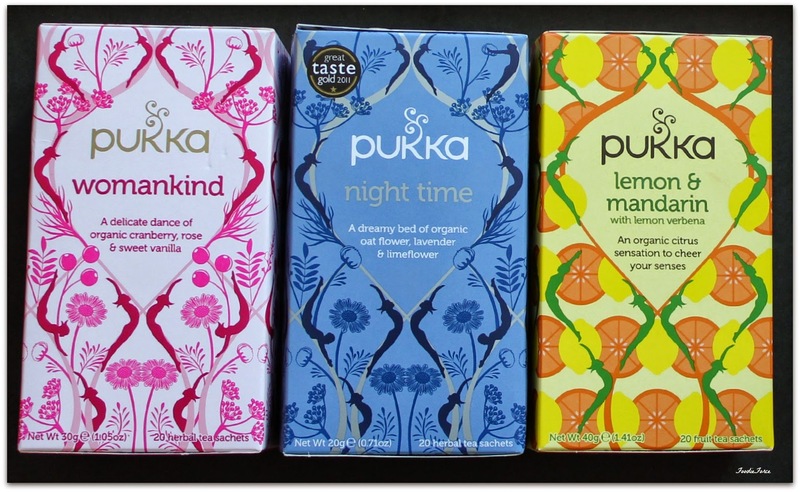 Favourites from the Pukka organic tea range so far have been womankind, night time, as well as lemon and madarin. Womankind (Rose, cranberry and vanilla), lemon and mandarin are perfect accompaniment for drinking in the early evening. Pukka night time tea (oat flower, lavender and lime flower and Valerian) is the perfect pre-sleep drink. If you haven't read my earlier sweet dreams post on getting a good nights sleep have a read here. I am looking forward to trying some more teas in their range. 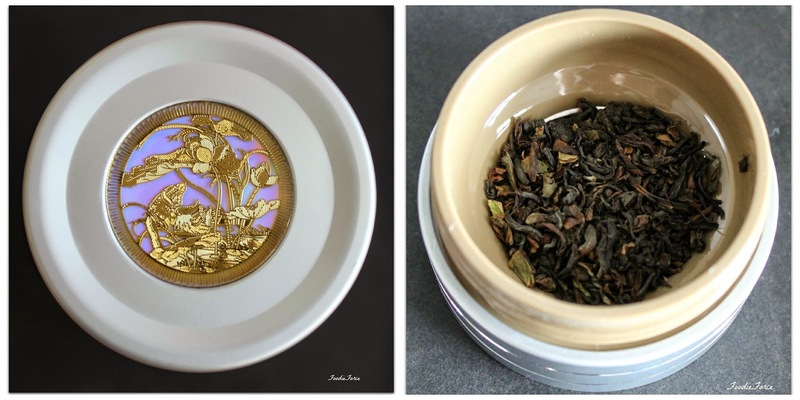 What are your favourite tea creations? 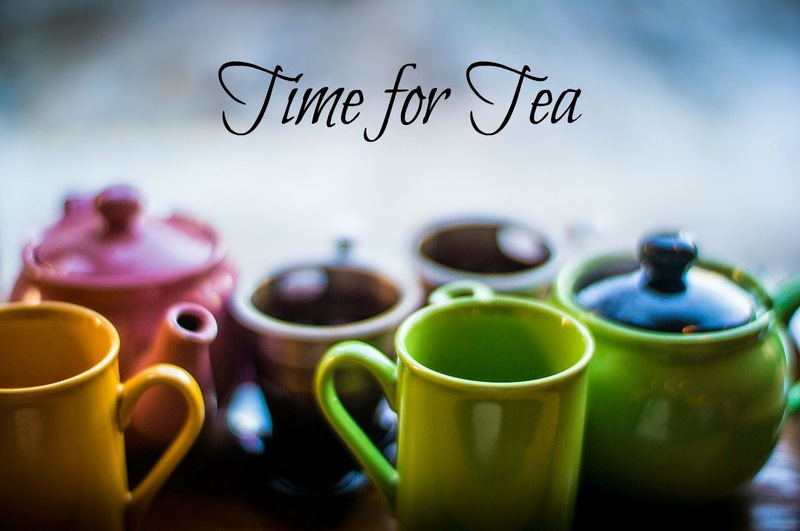 Do you drink herbal teas at night to help you off to sleep? The tea man is so cute! love that little man tea steeper!! :D I've been avoiding coffee for Lent and having tea as an alternative. didn't know there were these many varieties for tea! I do love a nice cuppa and that glass infuser looks great. Fab idea to mix your own loose teas too. Your little tea dude is amazing! Does he have a name? He needs a name. Oh, I have missed reading your posts while I was away! I LOVE tea. And I take my Earl Grey with cream (!!!!!). So American! And I love Lady Grey with cream also. I think Lady Grey might be totally American. I purchase Twinings here (because I so want to be British! ), but not sure if it's the real deal. I also have a loose tea infuser (it's a cat). However, being half-Japanese, I love my green tea, and brew it traditionally. My Mom would be proud.